When it comes to entertainment, we have the exceptional musical acts, hot-ticket performers and unique entertainers clients love. resource for clients that are looking for an exceptional entertainment experience that their attendees will rave about. High Energy! High Drama! High Temperatures! A dynamic performance accompanied by hi voltage music, unique make-up and costumes, and uber talented dancers and choreographers. They are able to produce, then multiply a huge amount of raw power. This is a performance that is felt as much as it is seen. A clever and contemporary approach to a classical style of art, light animation can tell a story of a person, a company or any message you want your audience to remember. The ebb and flow of the images captivates those watching, waiting to see the next landscape or image materialise. Combined with dramatic music, this is the new era in story telling! Circus Problems is a band which is, as they describe themselves, “Born Not Typical”. The group has their own impetuous style; built on a mix of Balkan gypsy and klezmer music, disco beats, and electro swing. The basic core of the group consists of accordion, violin, clarinet, tuba, euphonium, trombone and accompanied by a marching drum. Fun, Entertaining, Exciting! In the Czech Republic there are several symphony orchestras, occasionally touching their repertoire of some favorite titles or popular film music. This orchestra, founded eleven years ago, focuses exclusively on the interpretation of film. A perfect compliment to a gala evening, or as an accompaniment to another performance act such as fire act or opera singers. La Descarga is an international salsa orchestra based in Prague. Its name in Spanish means a sudden release of energy that is instantly transmitted on stage and passed on to the audiences. La Descarga offers the audience not only an authentic experience of a salsa party, but also an enthralling journey into the salsa history. Beats and rhythms that will stay with you long after the event! Czech tribute band ABBACZ from Prague, is based on a quality-singing core. Group members carefully dissected the original Abba recordings and then put them back together for the most faithful replica of their celebrated works. You know the outfits, the dance steps, the lyrics; now experience it all over again! Please don't blame us when you can't get the songs out of your head. The electricity in this duo is not only resonates in the music, but also in the performance. The talent of these classically trained, exceptionally beautiful young ladies, is displayed in their fused compositions, which are a blend of classical, rock, jazz and funk. The performance is high energy as are the sounds which permeate the room. Their music is as exciting as their stage presence. A complete hi tech lightshow full of effects, dramatic choreography, and defying stunts. This show combines modern design and UV lighting effects with active UV makeup and light up costumes. Custom client logo or slogans may also be incorporated into the LED performance. Be warned, the energy which radiates off of the stage is highly contagious and uplifting! Aerialists are a wonder to behold with beautiful and breathtaking aerial artistry guaranteed to wow guests at any event! They are a popular choice with those looking to push the boundaries and offer guests a dramatic and truly impressive visual spectacle. 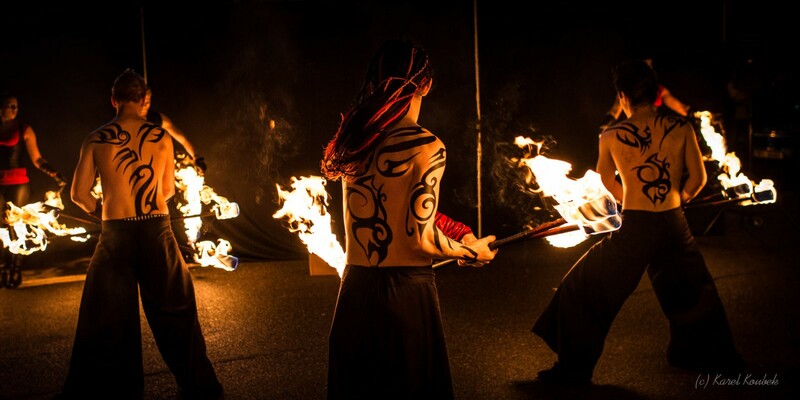 A combination of remarkable strength, extreme flexibility and creativity, add a touch of the spectacular to any event.